I own a home, do I need Homeowners Insurance? Do you need homeowners insurance? Owning a home is one of the greatest satisfaction of one’s life. For some, it’s a culmination of years of hard work and self-fulfillment. For others, it is the realization of the infamous “American Dream”. The purchase of a property is a significant investment, one that will be with you for many years. It can be considered the most exciting yet nerve-racking process of your live. Knowing this, why is it that many people do not know if their investment is adequately protected? Think of this, what made you decide to purchase your home? What are some of the things you fell in love with and made you feel you must have this property? 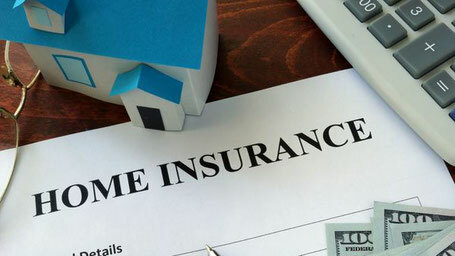 These are some of the same things you need to consider when purchasing home insurance. 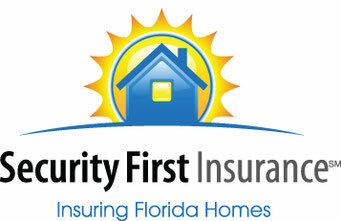 Home insurance, most often referred to as homeowners insurance, is an insurance policy that protects your investment. It’s a policy design to cover your home and all those reasons why you made the sacrifice to become a homeowner. A homeowners insurance policy protects your property against certain incidents or natural elements such as: lighting, fire, wind, hail and hurricane damage. Additionally, it protects you against your responsibility for injuries and property damage to others. When taking such a big step, do not leave the decisions of how to protect your home to others. 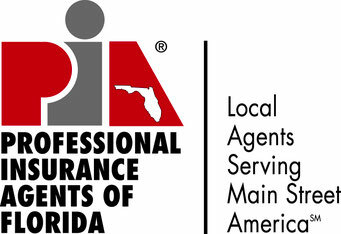 Get involved, speak to your insurance agent. Make sure your investment is protected. Know the coverages your policy includes and have your agent explain each coverage in it and how they work. Ask as many questions as you need to; to understand if you are protected and if you have any out of pocket expenses also known as deductibles. Know your options and get to know your agent. 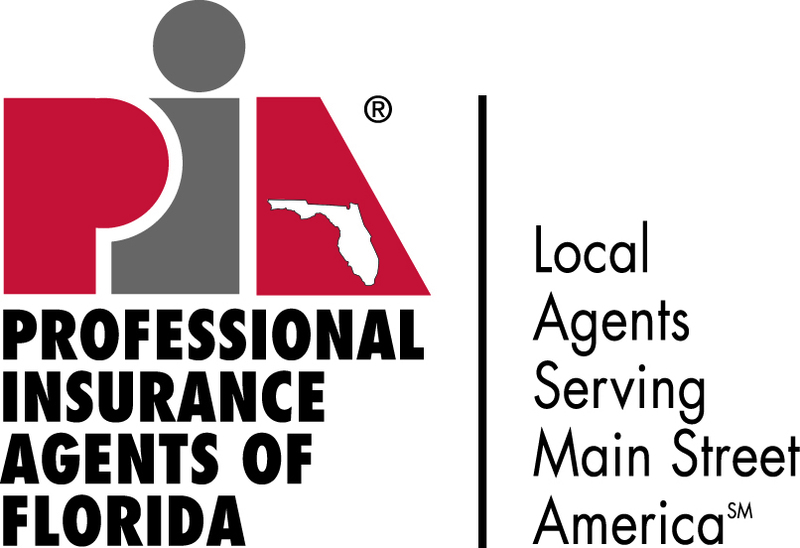 Columna Agency is an independent insurance agency working for you! 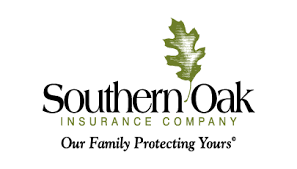 We have many years of experience in the insurance industry and represent several homeowners insurance companies. We are here to walk you through the process of matching your property with a company that will help protect your dream. Most importantly, we are here to answer all your questions and educate you on what protects your home, homeowners insurance!